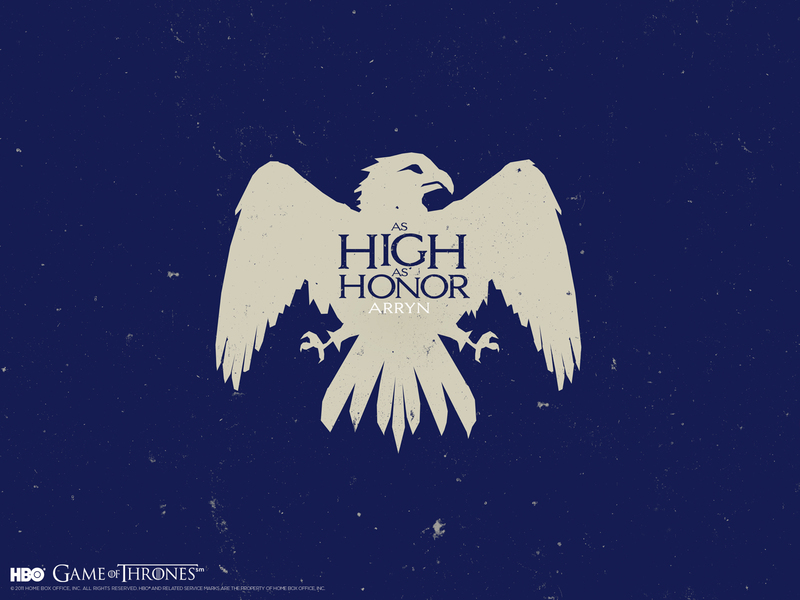 Game of Thrones is an American medieval fantasy television series created for HBO by David Benioff and D. B. Weiss. 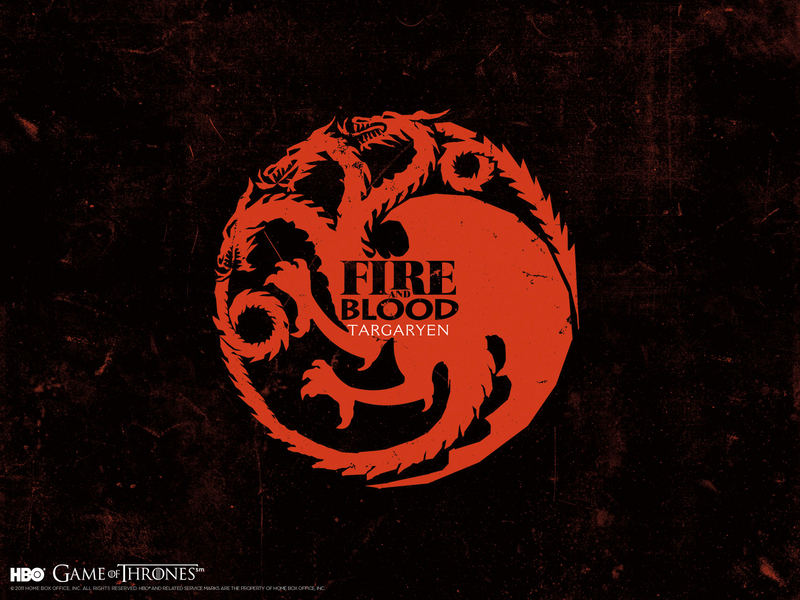 It is an adaptation of A Song of Ice and Fire, George R. R. Martin’s series of fantasy novels, the first of which is titled A Game of Thrones. 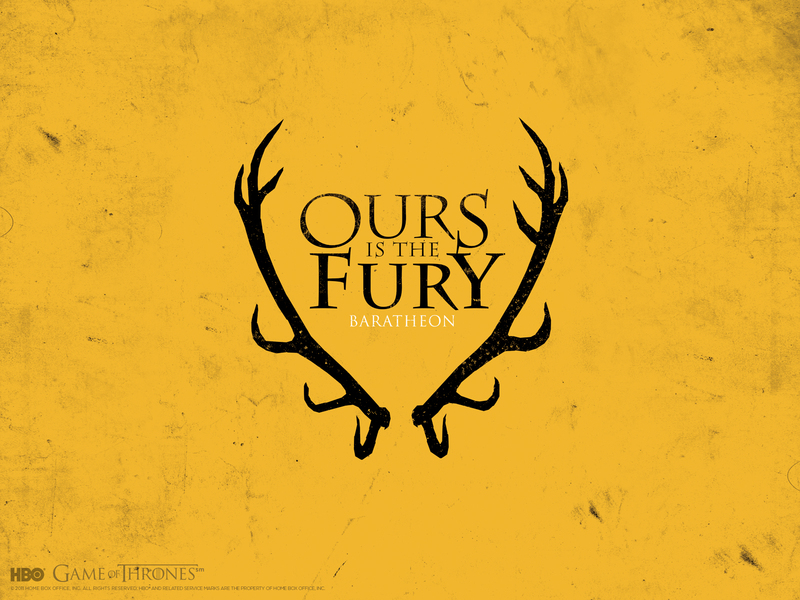 The series is filmed at Paint Hall Studios in Belfast, and on location elsewhere in Northern Ireland, Malta, Croatia and Iceland and it is one of the best series I have ever seen! 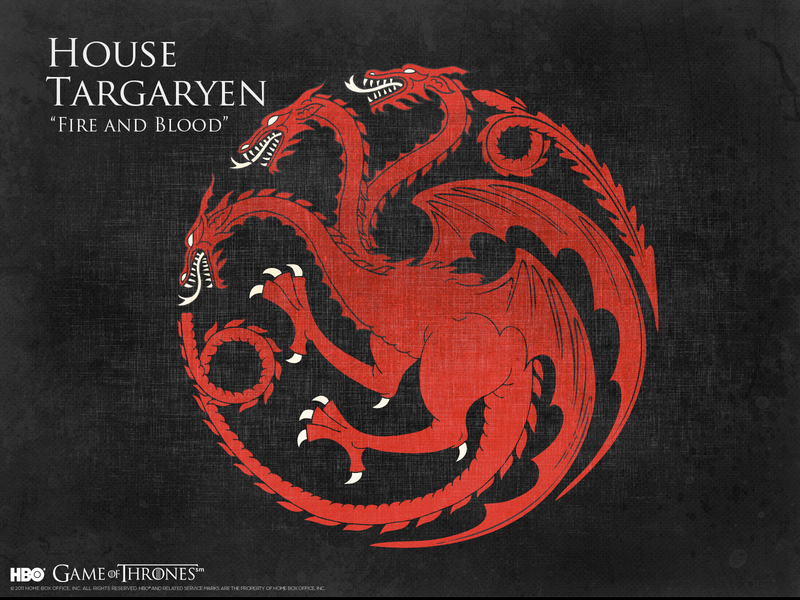 In this post I have a selection with wallpapers for this series. 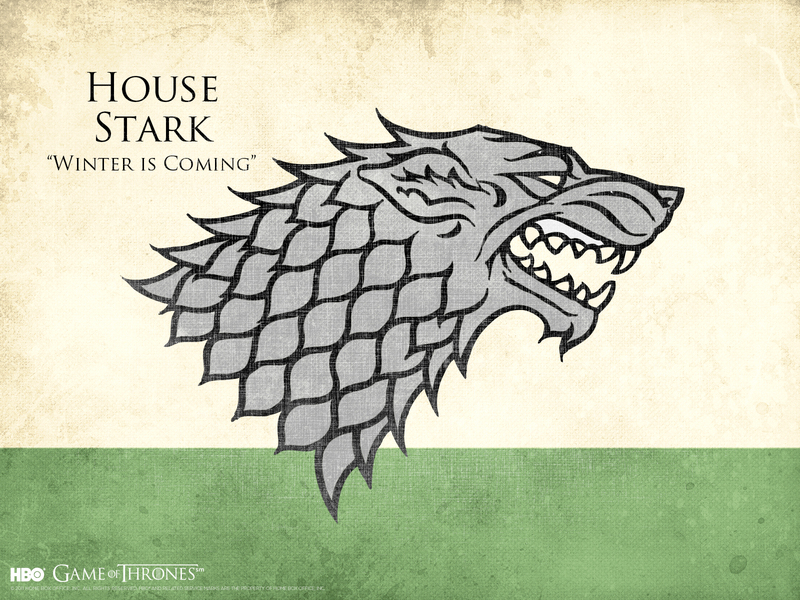 As you probably know, in this series you belong to a House based on the region where you were born. 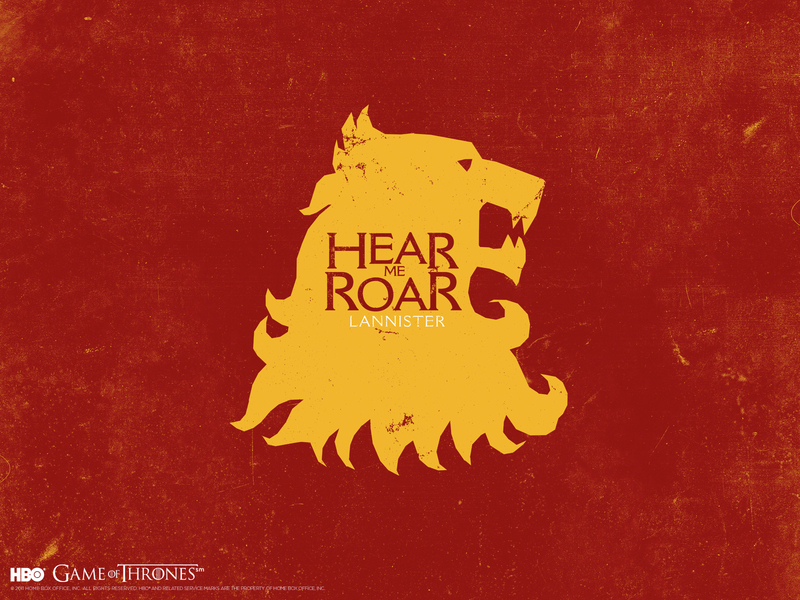 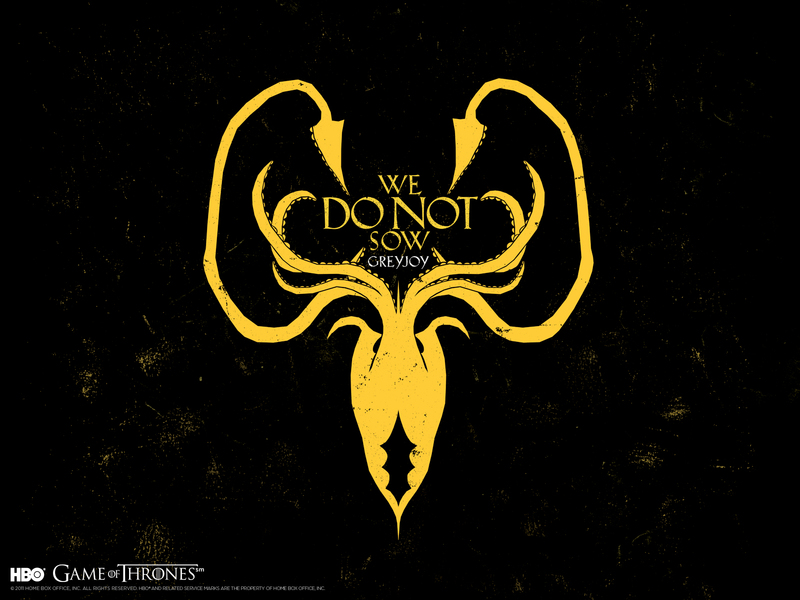 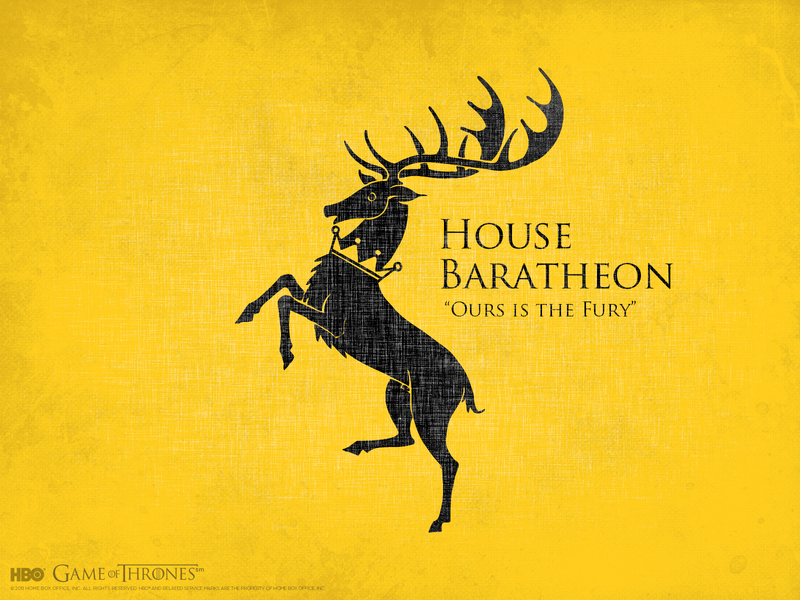 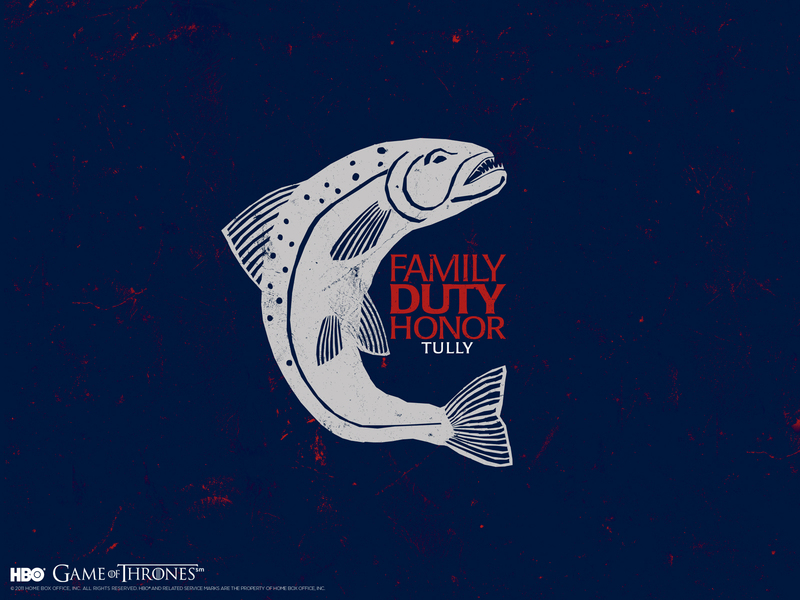 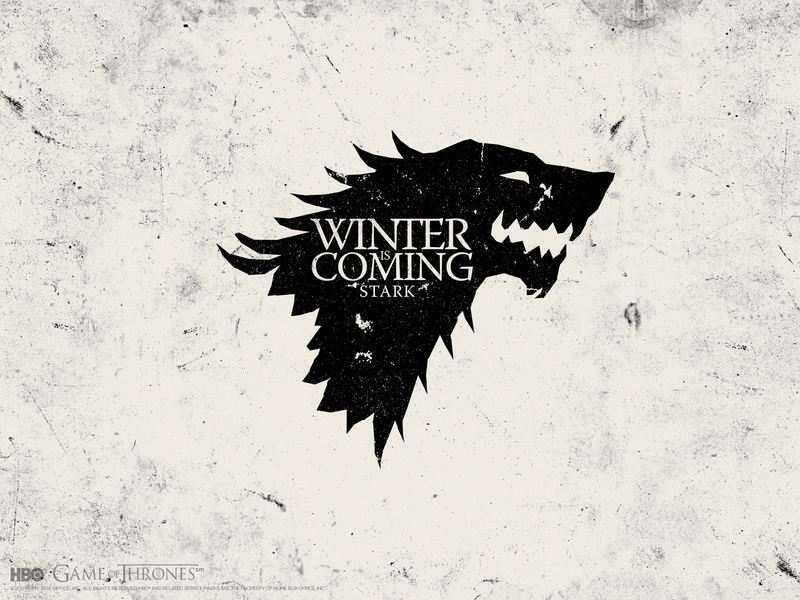 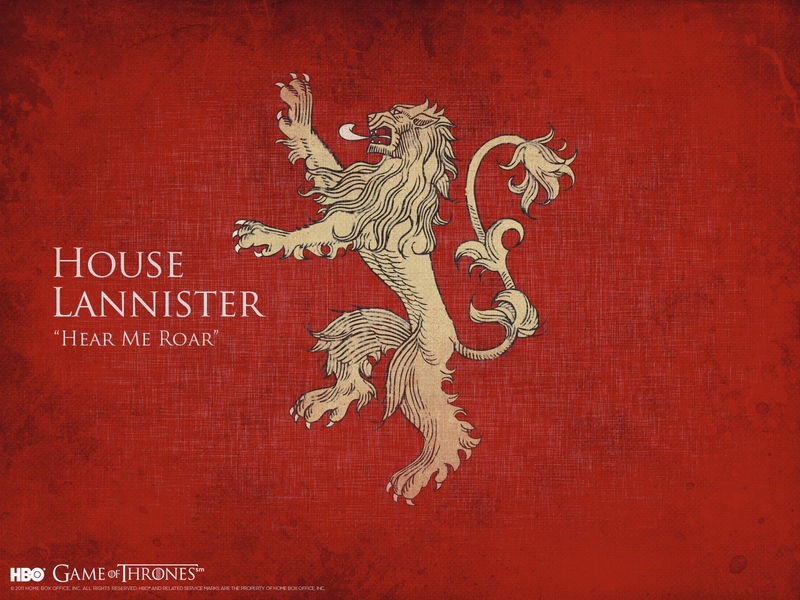 These wallpapers feature each of the houses and their emblems.